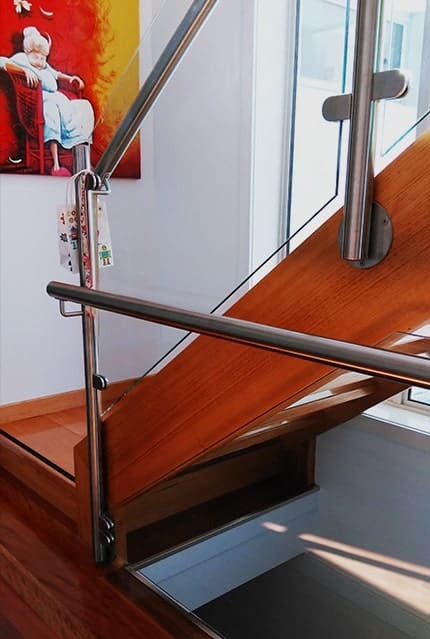 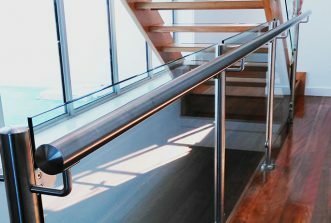 At Handrails & Balustrades, we specialise in glass balustrades and stainless steel handrails for Mitchem homes and businesses. 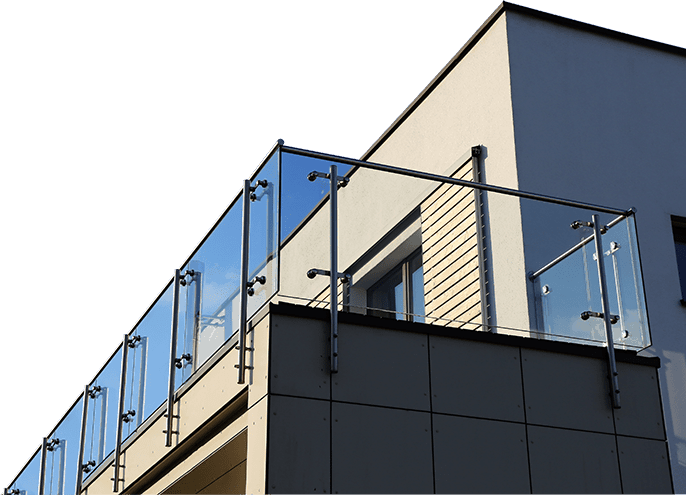 Ideal for both indoor and outdoor applications, our stainless steel frames and marine wire systems will resist rust and corrosion, providing a durable, easy to clean solution for you. 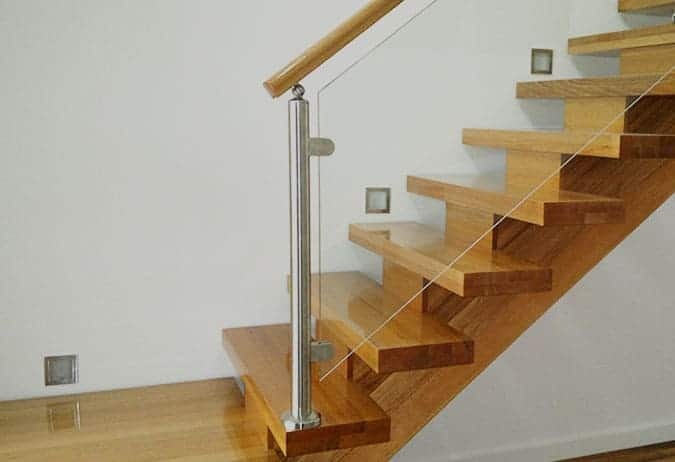 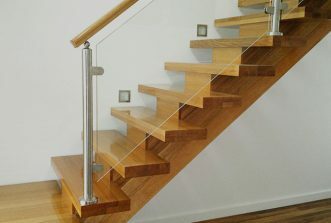 For a minimalist solution that allows the rest of your home’s décor to shine, we can provide framed or floating glass panel balustrading, complemented by sleek stainless steel or warm timber handrails. 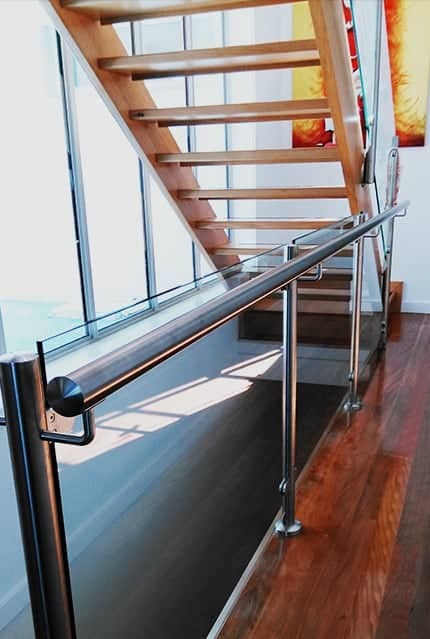 All of our products can be tailored to fit your space, but we also offer custom design solutions to meet all of your unique requirements. 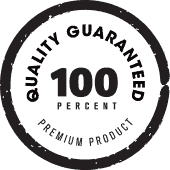 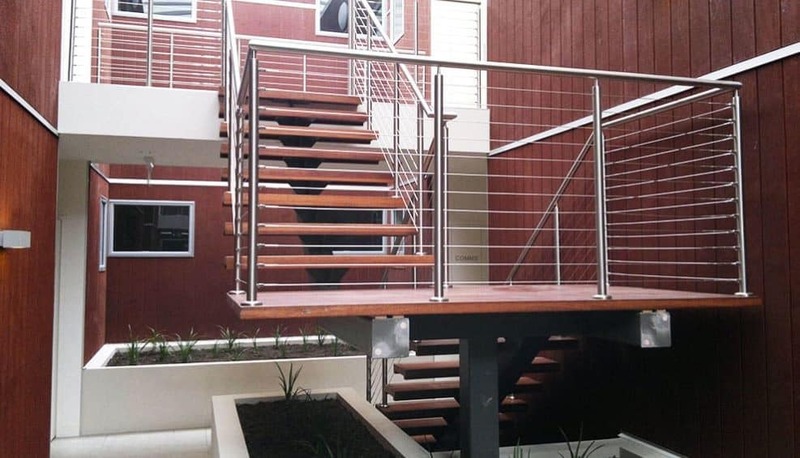 From floor-to-ceiling steel rods or mesh, to classic wrought iron balustrading, our focus is on creating safe and effective barriers and supports that also enhance the value and beauty of your property. 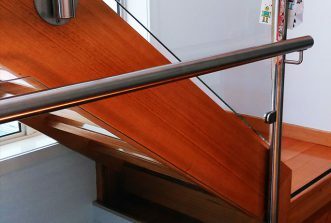 If you need to improve access to your home or place of work then we offer customised disability access railing, perfect for a range of indoor or outdoor applications. 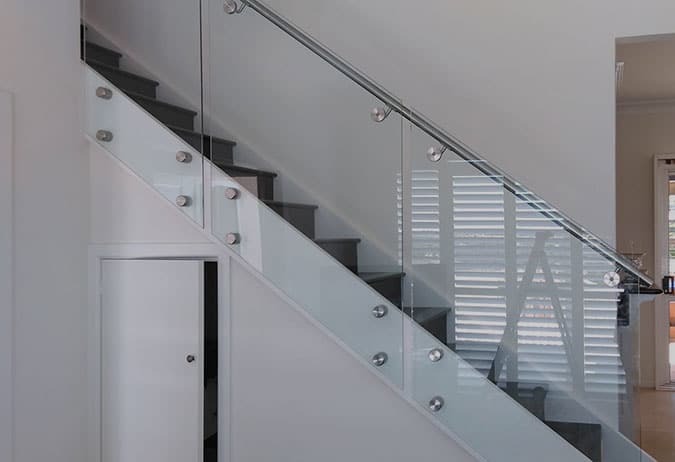 Improve the safety and style of your pool area with frameless glass pool fencing. 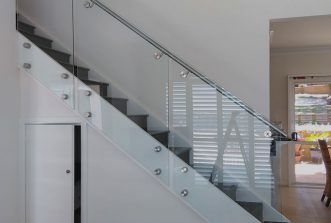 Our toughened glass panels meet Australian safety codes, and offer an affordably priced option for you. 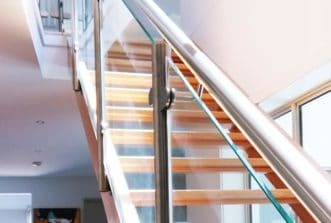 Looking for glass balustrades ‘near me’? 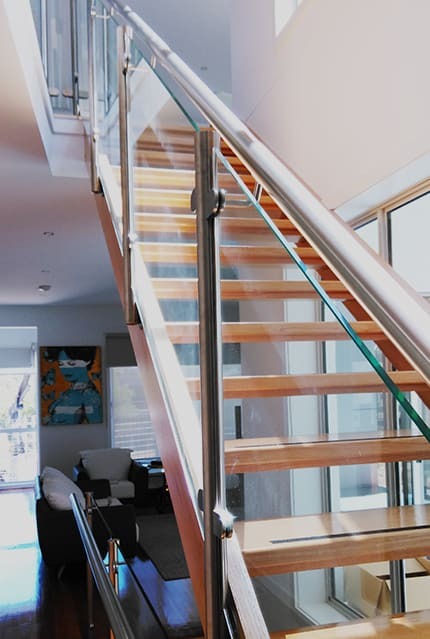 Mitcham locals can choose from a variety of clear, frosted and tinted glass options for their outdoor entertaining, staircase or balcony area. 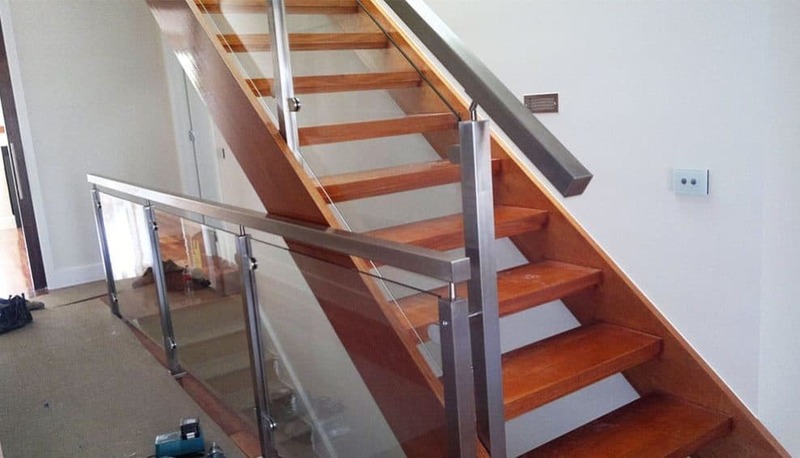 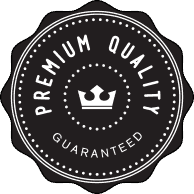 Call us on 0408 350 468 for a quote or advice on your next project.